One of the biggest trends we have seen in the last couple of years is the slogan trend. It seems to be everywhere. From tops to bottoms to accessories, we see slogan Print everywhere. It is an extremely wearable trend in all walks of life. So let’s take a look at how it came into existence. Slogan t-shirts were the origin of the slogan trend. And while the recent boom in the slogan trend has been seen as a resurgence of the 90s trend, the origin of the slogan clothing dates back to the mid 20th century. In 1960s, Disney inspired slogan t-shirts were first spotted in the UK. 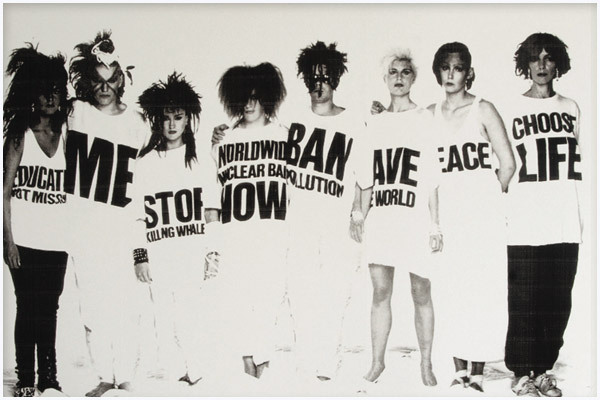 But slogan clothing was seen as a fashion trend in the 80s, when Katharine Hamnett – a British fashion designer – launched oversized t-shirts with large, block letter slogans on them. Fashion has always been a form of self expression. 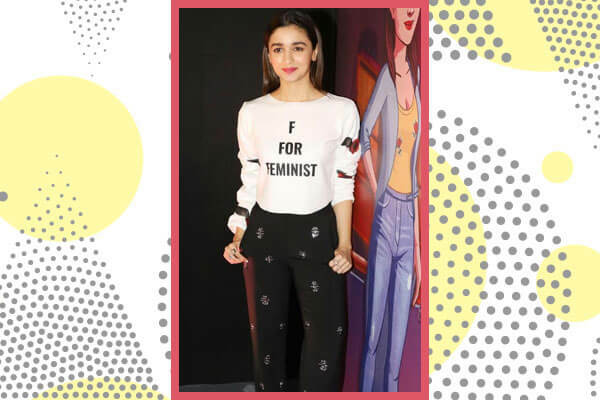 But with slogan t-shirts, you could really express your mind, in actual words! 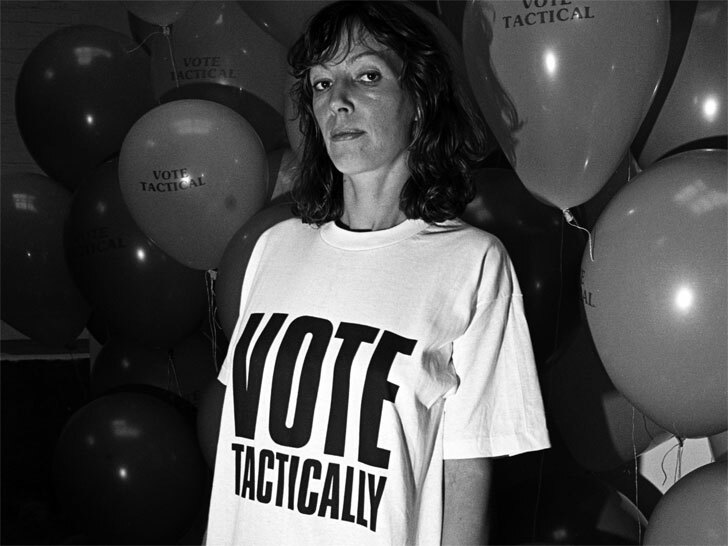 The slogan trend continued from the 90s to the 90s with many other designers and brands adapting Katharine’s idea. In the modern times, the slogan clothing trend made a comeback with Dior. The French brand’s creative director Maria Grazia Chiuri sent models down the runways wearing t-shirts that read ‘We should all be feminists’, in October ‘16. Since then, we have seen the slogan trend be on the rise continuously. Check out some iconic slogan trend moments through the years. Season after season, we see many brands showcasing their take on the slogan trend on the runway. Here is a look at some slogan moments on the ramp.